​Torrey is the Lead Pastor of Breakthrough Culture in NYC. Torrey carries a heart to see lives encounter the transforming presence of God. He is noted for his desire to see Jesus made famous and the presence of God known in the nations of the earth. 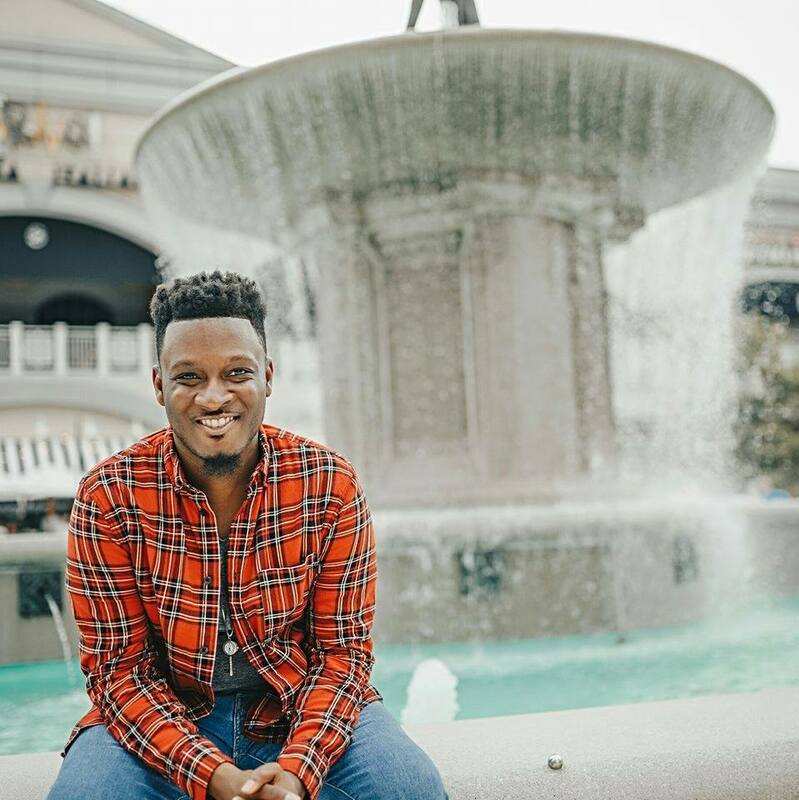 Torrey is an emerging, young prophetic voice in this hour, and moves strongly in words of knowledge, worship and the supernatural. He currently serves as the director of The Global Prayer Room in the heart of Times Square, New York. Torrey's life verse is Psalms 27:4, "One thing I have asked from the Lord, that I shall seek: that I may dwell in the house of the Lord all the days of my life, to behold the beauty of the Lord, and to meditate in His temple." Alan was born in Flushing NY, grew up in Seattle and moved back to New York with his family in 2007. He graduated from Queens College in math education and is a proud alumni of Fire and Fragrance, a ministry of YWAM. Alan serves on the senior leadership staff as an associate director and coordinates asian awakening, a worship and prayer watch design to unite all asians from near and far into the expression of night and day worship aNd prayer. alan is a gifted worship leader and musician who also serves on the river arrow music team.